CACI Ultimate Facial Treatment from Kamini in Kensington. The CACI Ultimate is an effective non surgical treatment method to redefine facial contours, plump out deep lines and wrinkles as well as tackle a range of skin imperfections. Have you always dreamt of a non-surgical face lift? Do those wrinkles, double chin, flat skin and eye bags get in the way of your confidence? Are you always tempted to photoshop them from pictures? We offer a professional Facial called CACI that is the ultimate answer for you and shall photoshop these imperfections away from your life! It aids in collagen secretion – a natural protein that degrades in the human skin over time, leading to sagging skin, fine lines and wrinkles. The treatment promotes skin cell turnover – which means a new layer of skin is revealed after every session and also increases blood flow to the facial skin. Bringing back original skin structure and volume that allows skin to spring back to youth and appear supple and plump. The facial also constitutes of Microdermabrasion – that not only ensures constant shedding of dead skin cells to replace them with younger looking skin but also fades the appearance of blemishes, acne scars and mild pigmentation. Using a bunch of fancy gadgets namely the ‘wrinkle comb’, ‘electro buds’, ‘microcurrent rollers’ in combination with professional facial techniques such as a charged hylauronic gel mask, low frequency electrical impulses and LED light therapy to rejuvenate and reveal a fresh layer of skin and tone & plump the facial muscles. The treatment is suitable for the Eyes, face and body. 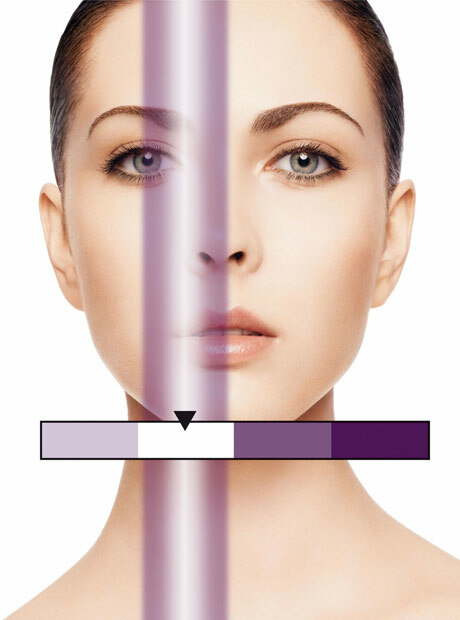 We can create a bespoke treatment for you depending on the area of the face/body you want treated.